Oh Sweden. We first came to Sweden a few years back and only stopped in Stockholm. We absolutely loved the architecture, the food and just about everything about it. Our time there was enough to whet our appetites for discovering more of what Sweden has to offer. This time around, the Western islands of Gothenburg and Gothenburg itself were our focus. We read so many travel sites that gushed about the beauty of this area and they were not hyperbolic. The weather was absolute perfection (we were here during the summer) and the islands offer so much natural beauty that it can actually be quite overwhelming. There is an ease here that we do not find in other places. Öckerö is the name of the group of islands where we were based for a few days and is easy to reach from Gothenburg itself yet you feel so secluded and relaxed. There's so much to see and do from bicycling to walking to swimming and fishing to just simply having a picnic on one of the many boulders as you gaze out to sea. Gothenburg itself is incredibly charming and super clean. The people here too, seem relaxed and easy. You feel the presence of the water and natural elements all wrapped up in a very stylish city with so much on offer. We definitely enjoyed our time in this part of Sweden and highly recommend visiting. We sincerely hope to come back sometime soon. 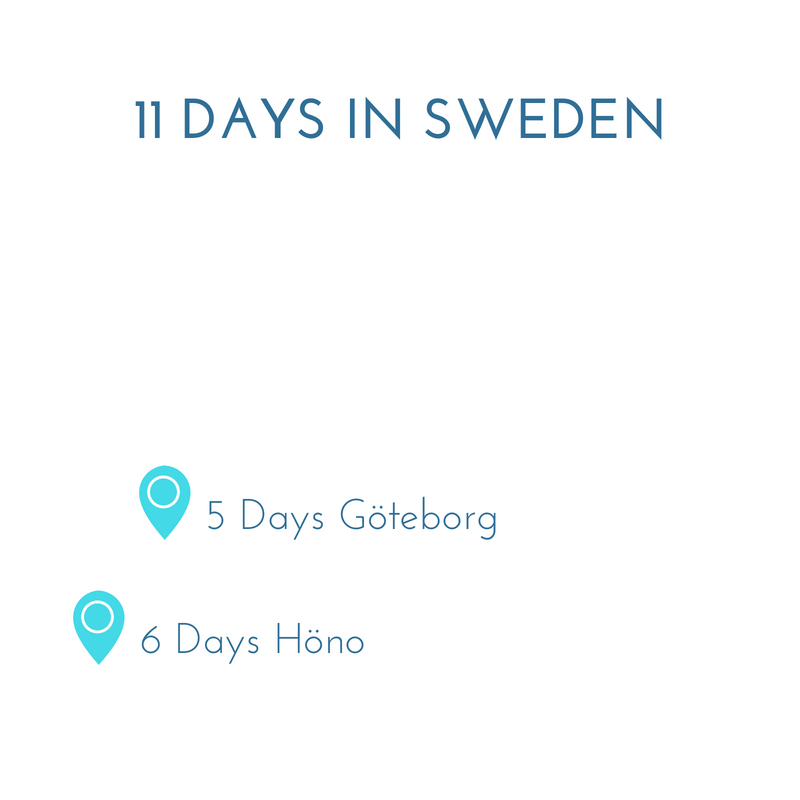 Read, see and hear more about the regions we visited in Sweden. We really enjoyed our time at the First Hotel G in Gothenburg, Sweden. This was a bit of an odd choice for hotel for us, but we ended up having a great stay.